Shy, introverted Phaet Theta has gone from being a top student to an interplanetary fugitive to the reluctant but fierce leader of a revolution. With the Earthbound on their side, she and her friends finally have a chance at toppling the evil leaders who’ve held the Moon captive for decades. 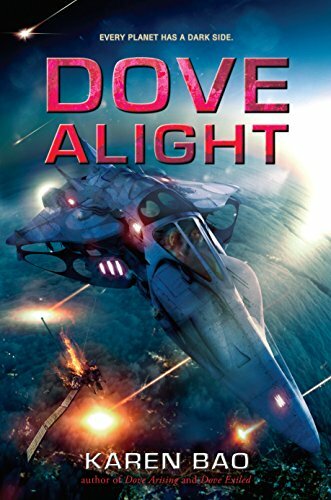 But as the death tolls rise, the cost of the war weighs heavily on Phaet, even as she’s forced to lead her siblings and Wes, the love of her life, into terrible danger. Phaet started this war because she lost someone she loved. Will she have to lose another to end it? Tess Kendrick, a junior at the elite Hardwicke Academy in Washington D.C., can fix just about any problem her classmates – or their power-wielding parents – might have. After all, this sort of thing runs in the family. But she’s happy to be using her skills on the odd class election these days, together with the help of her friends at Hardwicke. 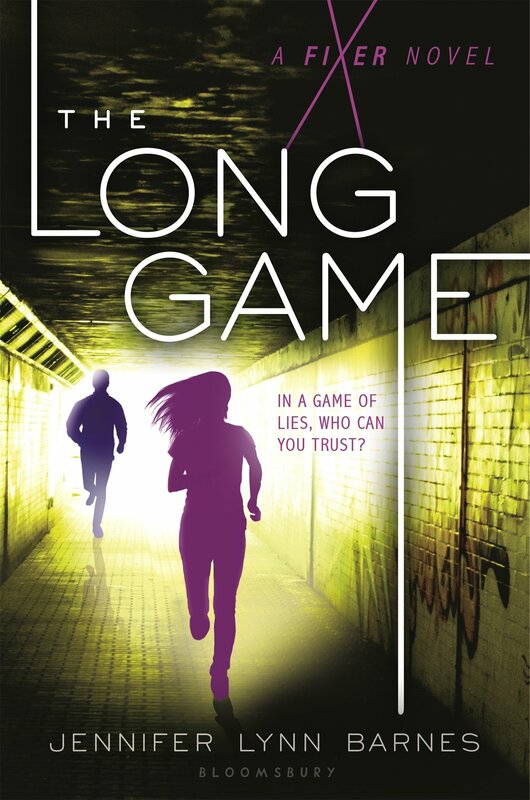 Then a terrorist attack strikes in the heart of the capital, followed by an attempt on the President’s life, and Tess soon finds herself investigating a plot that may hit closer to home than she ever could have imagined. Can she piece it all together in time before anyone else gets hurt? 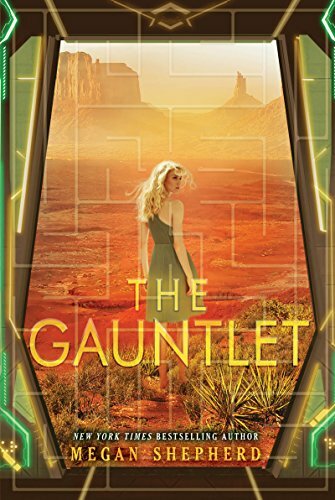 Cora and her friends have escaped the Kindred station and landed at Armstrong – a supposed safe haven on a small moon – where they plan to regroup and figure out how to win the Gauntlet, the challenging competition to prove humanity’s intelligence and set them free. But Armstrong is no paradise; ruled by a power-hungry sheriff, it’s a violent world where the teens are enslaved and put to work in mines. As Nok’s due date grows closer and Mali and Leon journey across space to rescue Cassian, the former inhabitants of the cage are up against impossible odds. With the whole universe at stake, Cora will do whatever it takes, including pushing her body and mind to the breaking point, to escape Armstrong and run the Gauntlet. But it isn’t just a deranged sheriff she has to overcome: the other intelligent species – the Axion, Kindred, Gatherers, and Mosca – all have their own reasons to stop her. Not knowing who to trust, Cora must rely on her own instincts to win the competition, which could change the world – though it might destroy her in the process.